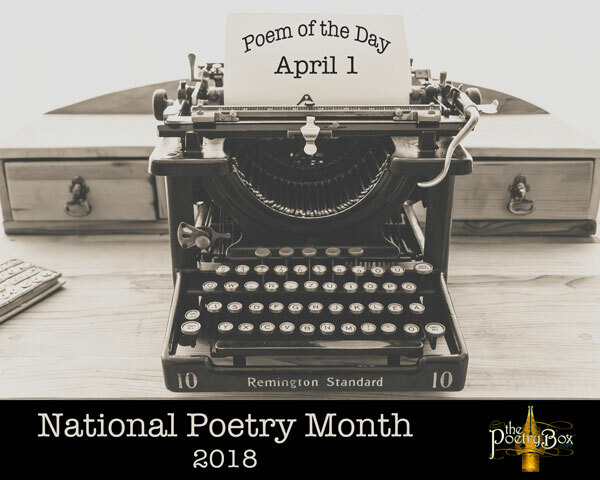 To celebrate National Poetry Month, The Poetry Box is sharing a Poem-of-the-Day, selected from various anthologies and individual poet collections that we have published over the years. lifting out the heart as an offering. these Mayans were peaceful people. with your mother and I drawing the whole scene. but you’re not supposed to just yet. splitting wood because we need more fire. in the window down at Sullivan’s Sporting Goods. I think the day couldn’t be any better. might just be a little more beautiful. I love Jeff KNorr’s poetry. You have excellent taste! We love his work too. 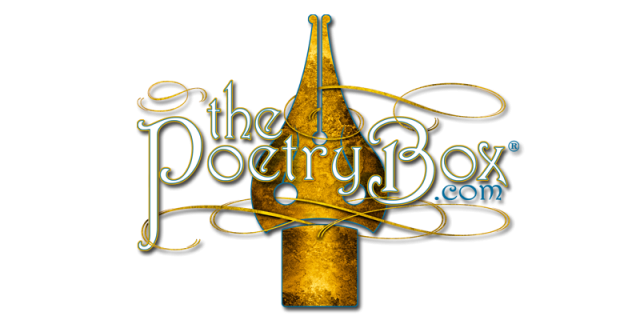 A beautiful poem! Yes, we all sacrifice for our children. However, spending time with them is not a sacrifice but a joy! !